Provide comfort for the family of Raffaele Gagliardi with a meaningful gesture of sympathy. Passed away peacefully, with his family by his side, at St. Mary's Hospital, Kitchener, on Saturday, March 23, 2019. Raffaele Gagliardi, age 80, was the beloved husband of Dora. He was the dear father of Gino, Nora (Walter) Miller and Daniela (Joel) Sartori. Raffaele was the loving grandfather of Lia, Monica, Antonio, Luca, Amanda (Josh) Hollen and Joshua (Brooke Holton). 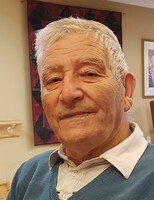 He is the dear brother of Francesco (Mirella) Ruffolo, Giuseppe (Ida) Ruffolo, Natale (Frances) Ruffolo, Giovanni (Rosina) Ruffolo and Sestino Ruffolo. Raffaele is survived by many nieces, nephews and cousins. Raffaele worked hard and loved to ride his bike and take walks. He enjoyed fishing and tending his garden and sharing the produce with his friends and neighbours. His two passions were his love of Italy and soccer. He will be greatly missed by all who knew him. Friends are invited to meet with the family at the Gilbert MacIntyre & Son Funeral Home, Dublin Chapel, 252 Dublin St. N., Guelph, on Tuesday, March 26, 2019 from 2-4 and 7-9 p.m. A Vigil for Raffaele will be held at the funeral home on Tuesday at 8 p.m. The Funeral Mass will be celebrated at St. John's Church, 45 Victoria Rd. N., Guelph, on Wednesday, March 27, 2019 at 10:30 a.m. Private entombment, Our Lady Immaculate Mausoleum, Marymount Cemetery, Guelph. 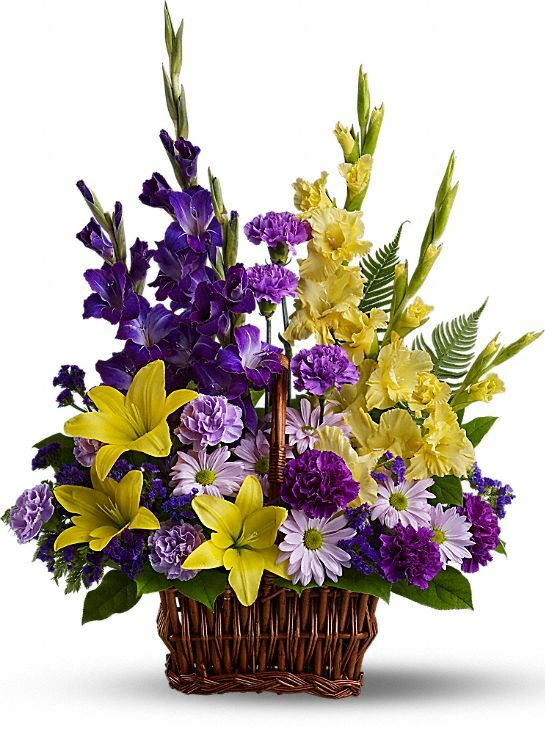 As expressions of sympathy, donations to the Alzheimer Society would be appreciated by the family. Cards are available at the funeral home (519-822-4731) and condolences may be sent to www.gilbertmacintyreandson.com. Donations are being accepted for: ALZHEIMER SOCIETY WATERLOO WELLINGTON. 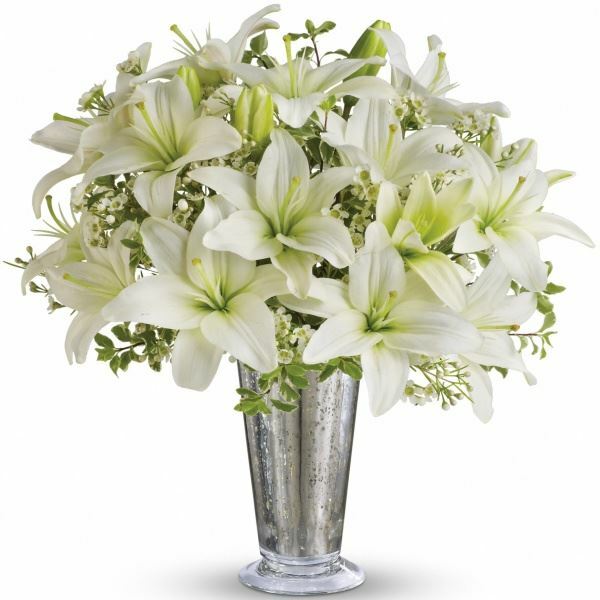 John Hollen and Dino & Elisha Sartori have sent flowers to the family of Raffaele Antonio Gagliardi. So sorry to hear about your dad! A very kind and hard working man. I hope time brings comfort. With heartfelt condolences, From John and Angela Hollen & Family. John Hollen purchased flowers for the family of Raffaele Gagliardi. Our thoughts and prayers are with everyone. Dino & Elisha Sartori purchased flowers for the family of Raffaele Gagliardi.